Now before the comment section fills up with have you heard the music of? (Fill in the blank) I invite your attention to the subheading and the word commercial i.e. mainstream. Major label productions released under the heading “R&B” are the subject of our little chat today. This is not intended to be a long diatribe at all, just simply one listener’s observation. A little over a month ago I was on the way to work and I happened to have the radio tuned into the local KISS station that I quite often have a meh feeling towards. Some of the programming I like say around lunchtime and other programming well… well let’s just say I’m not always in the mood to listen to slow music at 7pm sometimes not even at 11pm but ’round midnight (that’s another story). 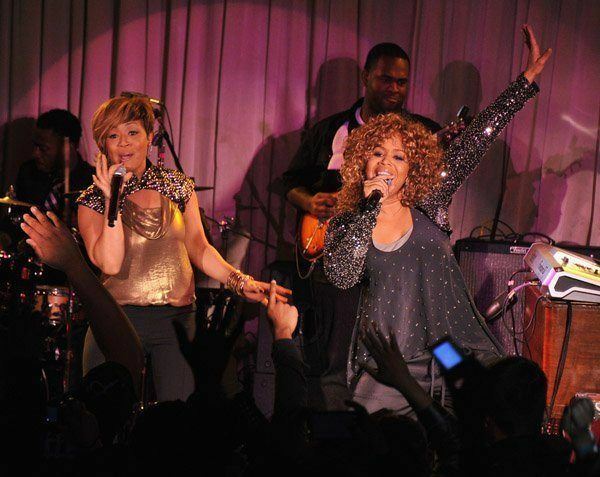 Anywhoo, I’m riding and I happen to hear the introduction to Mary Mary’s “Walking” of course this was before I knew it was Mary Mary’s “Walking”. I had to check the dial to see if I had the right station tuned in, I mean in this intro I was hearing interesting chord changes coupled with a rhythmic pattern that gives a nod to Crystal Water’s “Gypsy Woman” then those voices we know so well started to sing and I remember saying to myself “Of course it makes perfect sense that this is a Mary Mary tune!”. You might be asking yourself why I would make such a declarative statement? 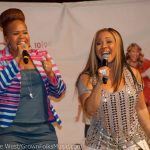 Well the truth be told (and I’ve felt this way for a while) Mary Mary consistently outputs a product that in my opinion is better R&B than a lot of R&B acts. Why? Well for me it all comes down to the music. I’m not a technology basher at all… see the technology is innocent it’s what you choose to do with the technology that’s the problem. You can either choose to make something beautiful and innovative or you can choose to make something predictable and blah. I listen to a track like “Walking” and I say this is where the music should be heading but unfortunately you have a lot of folks who are creators in mainstream R&B and either they are limited in their ability to move the music forward or for whatever commercial reason there are forces that don’t allow the more forward sounding music into the marketplace. Ok, now this is the place where we should be thankful for all the wonderful creators who operate outside of the mainstream and who aren’t constrained by the same type of hurdles in getting their music into the marketplace. That’s a wonderful freedom (it has some drawbacks too that will discuss another time) and that’s really what this post is all about musical freedom. I just wanted to use a little space to 1. 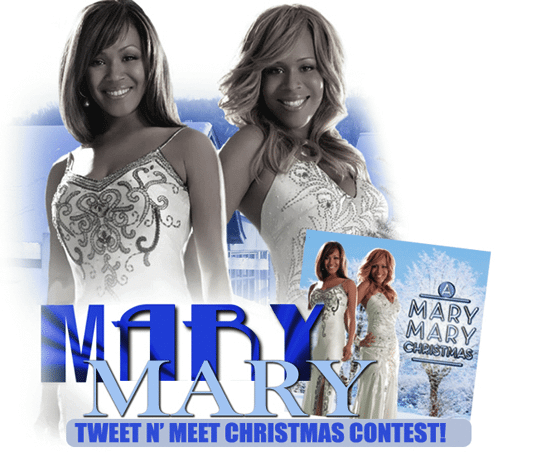 Thank Mary Mary and their entire production team for continuing to push the music forward and 2. Hopefully begin a dialog on how R&B music can become more progressive across the board from the most major release to the most local. I think this is a conversation that is long overdue.